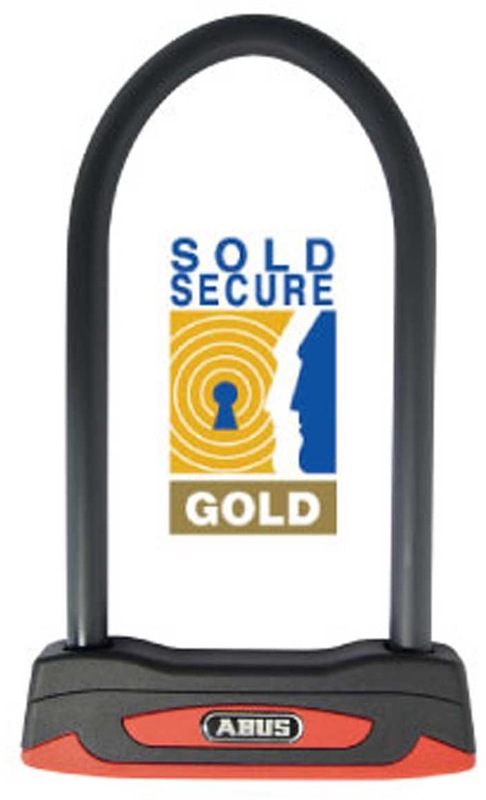 The new Granit London 53 has been specifically developed for the UK market and has achieved Sold Secure Gold status. Benefiting from a 13mm round profile shackle this lock also benefits from the advanced Powercell double locking mechanism. Additional security is added to the lock through the ABUS Plus locking cylinder which offers advanced protection from lock picking. So that the lock can easily be transported the Granit 53 benefits from the USH bracket system.